Eres&apos; daring &apos;Grigri Fortune&apos; swimsuit has the fit and coverage of a bikini in a one-piece silhouette. 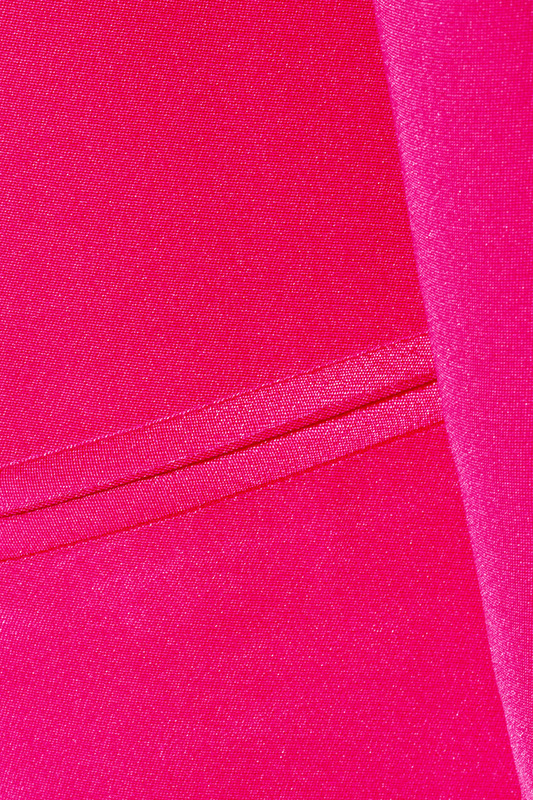 This fuchsia style is crafted from the label&apos;s sculpting peau douce fabric and has flattering cutouts through the torso and back. Wear yours with mirrored sunglasses on vacation. 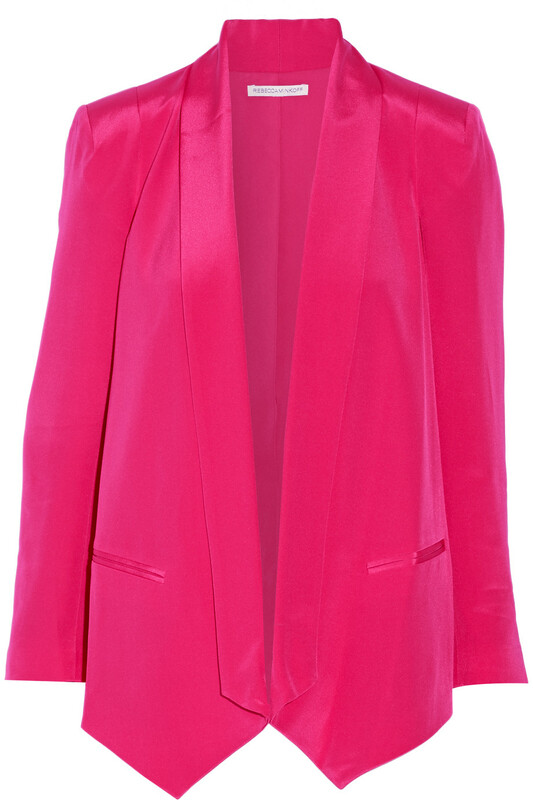 An infusion of West Coast cool and New York attitude, Rebecca Minkoff is synonymous with It girl style. Minkoff burst on the fashion scene with her best-selling &apos;Morning After Bag&apos; and later expanded her offering with the Rebecca Minkoff Collection - a range of luxe city staples with a "downtown romantic" theme. 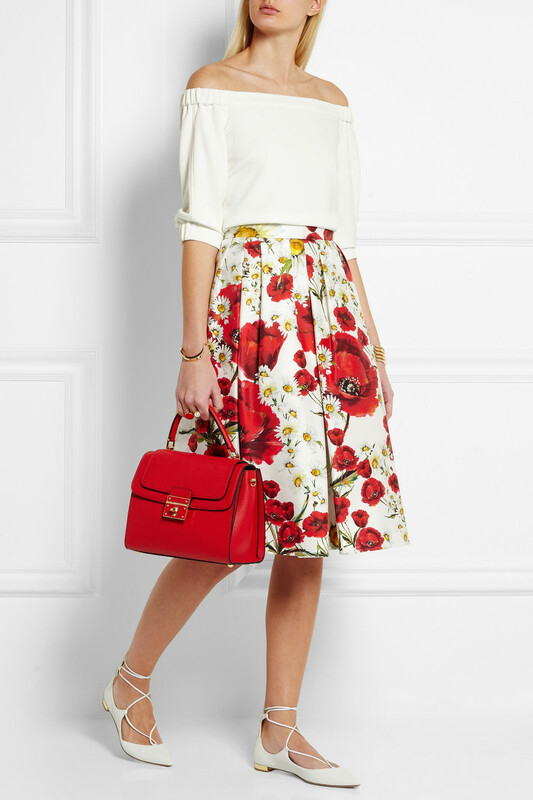 Dolce & Gabbana's 'Greta' tote has been crafted in Italy from hard-wearing red textured-leather. 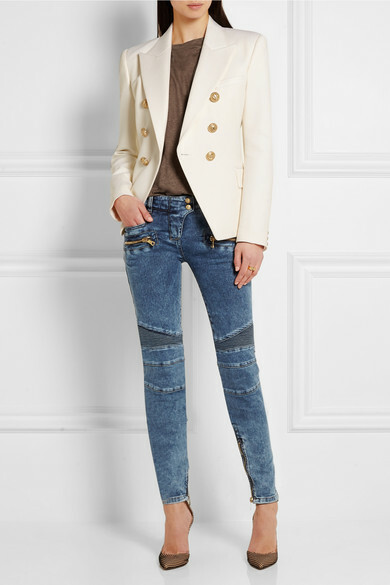 Balmain's mid-rise skinny jeans are cut with stretch to ensure they retain their second-skin fit but move comfortably.